The North West Cork Way is 36 km long and starts in Millstreet. Walkers then cross the Blackwater River travelling through Duhallow and following quiet country roads to Newmarket. The route enters Newmarket via the Island Wood, which contains a tree with twelve trunks, known as the Twelve Apostles; the River Dallow also flows through the Woods. The town of Newmarket contains the James O’Keeffe Memorial Institute, originally built as a house by the Aldworth Family in 1725. 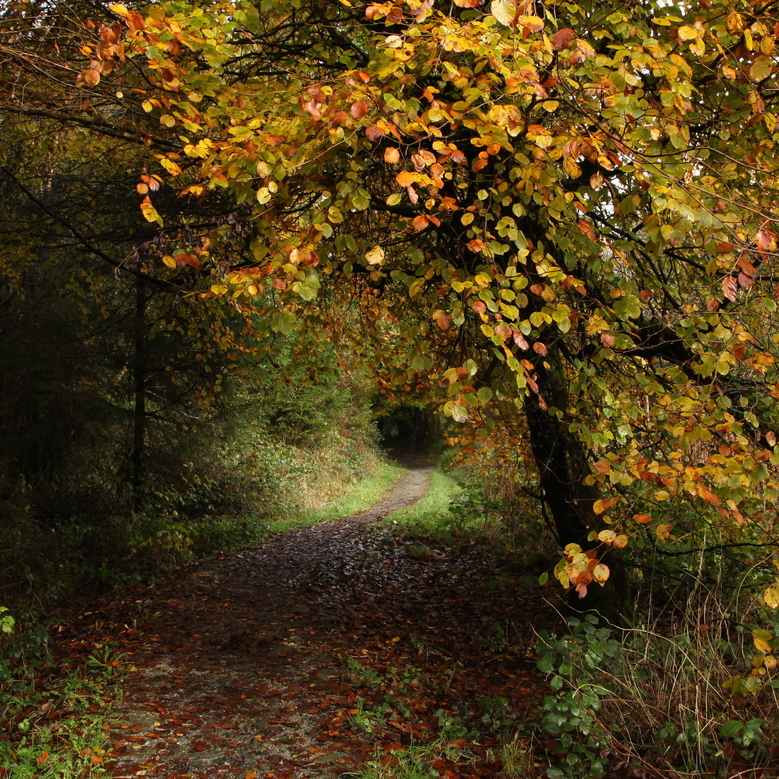 The route then travels through Lismire before linking with the Ballyhoura Way at St. John’s Bridge. 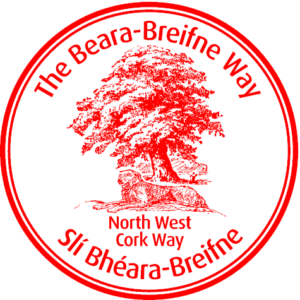 As you walk the North West Cork section of the Beara Breifne Way, collect your passport stamps in each of the following locations. Click to find out more about each of the locations you’ll visit on your route.